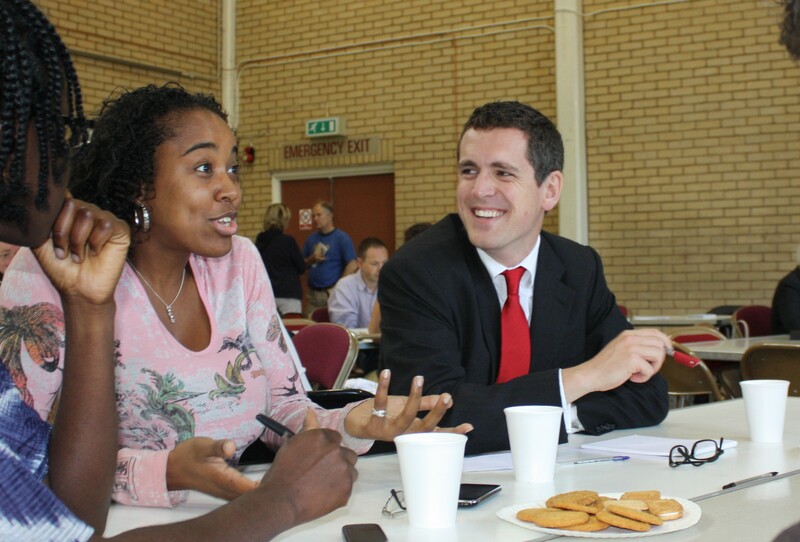 The new Right To Buy is a terrible deal for Wandsworth. The housing policies the Tories seems so proud of will cost Wandsworth tens of millions of pounds – and do nothing to help renters, the homeless or most people on ordinary incomes hoping to buy. And, when you add them up, the policies will mean the slow death of social housing. Right To Buy is a good policy when it helps council tenants become home-owners and a new council house is built from profit. But that’s not happening. It never has. 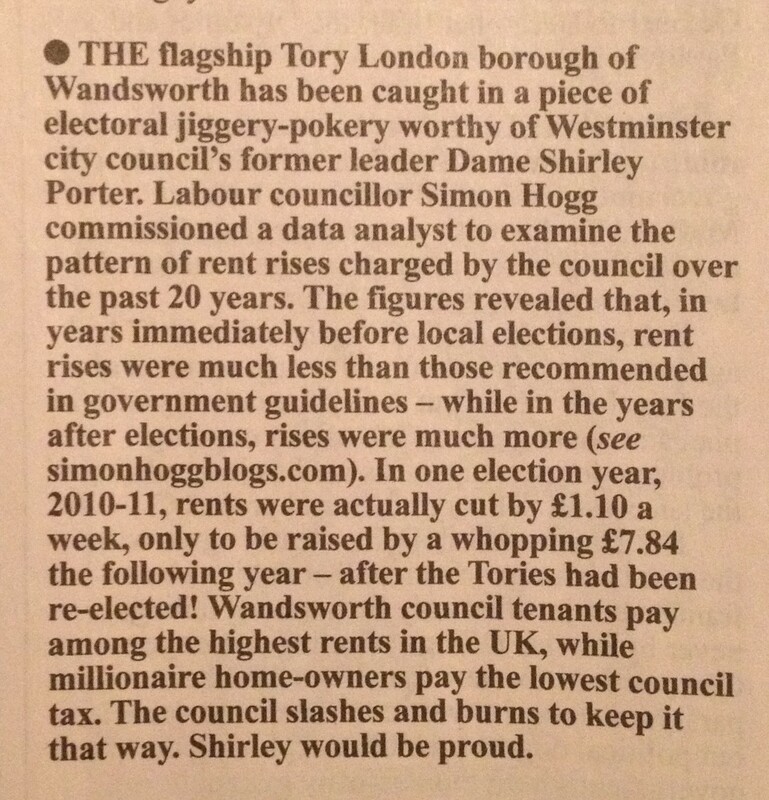 Let’s judge Wandsworth Tories on their record. In the last 25 years, 14,791 local council homes have been sold off and only 5,170 affordable homes built in their place. We’re 10,000 short. This paper covers council rents, money to tackle the homelessness crisis and elements of councillor Govindia’s new housing strategy. There are positive and negative sides to each. On council rents, the average increase this year will be 2.2%. This is fair – but in reality almost no one will actually pay it.